The U.S. Embassy is located on Boulevard Eyadema, Neighborhood Cité OUA, in Lomé, Togo. The local mailing address is B.P. 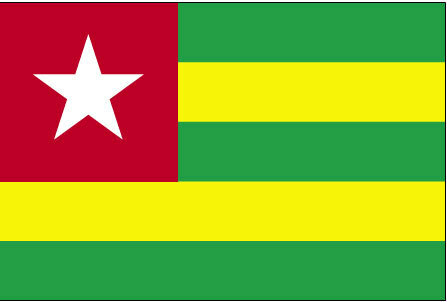 852, Lomé.